Business aviation managers are worried about the future as the are having problems finding good people today.The companies which operate business jets borrow crews for a day here and there in order to make their schedules work (pożyczać załogi „tu i tam” na jeden dzień aby zrealizować plan lotów )and, later, swap out their crews (udostępniają własne załogi) to pay back. that generosity. But these are short-term solutions. Cut contract flying can be an expensive way to make a living (zarobić na życie) for pilots because they’re responsible for their own initial or recurrent training costs (koszty szkolenia wstępnego i okresowego), often costing tens of thousands of dollars a year. Business aviation’s competition with the airlines for pilots makes the problem even worse (sprawia, że problem staje się poważniejszy). Rises with benefits often aren’t enough to keep pilots from moving out for American, Delta, Southwest or United, especially when they read news from shows like Dubai where airlines ordered record numbers of new aircraft (linie lotnicze zamówiły rekordową ilość nowych samolotów). Business aviation offers somewell-paid flying jobs however. 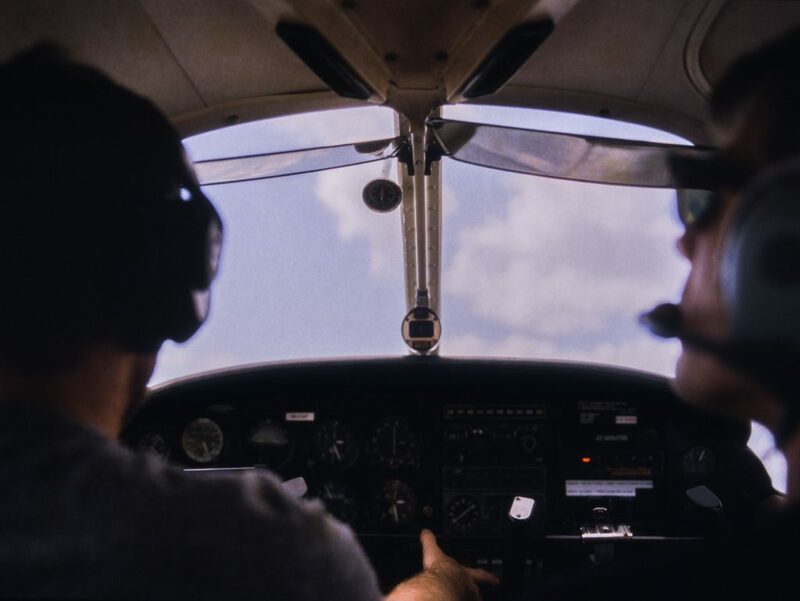 A first officer’s average salary begins at $66,000 per year, while a captain might expect about $105,000. Despite solid salaries and benefits, the draw of larger airplanes and line-pilot salaries between $200,000-300,000 at the airlines can be tough to match (trudne do pobicia).